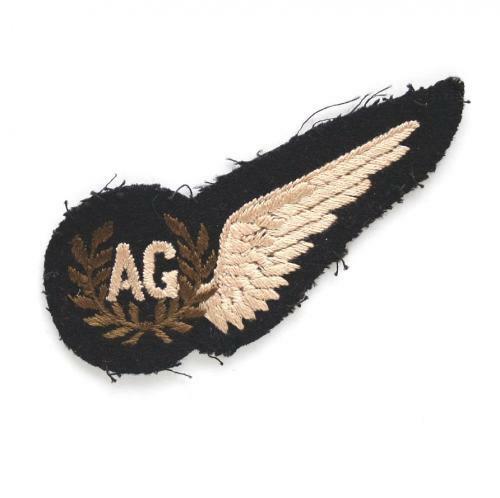 Lovely flat 'AG' brevet manufactured with silky thread. Black paper backing. Excellent used condition. Stock code U21357.